The island of Gods, Bali, offers never ending adventures. Pristine beaches, breathtaking landscapes, wide arrays of exotic food, nightlife entertainments, shopping to a laid back days in world class villas by the beaches are only some of Bali’s charms. Bali’s popularity as one of diving sites in Indonesia soared many years ago. It is not only because Bali houses the healthy and breathtaking coral reefs but also as a destination, Bali is easy to reach from many parts of the world. And of course who has not heard about Bali. This Island of Gods has been tourists’ destination for many years and featured in movies. 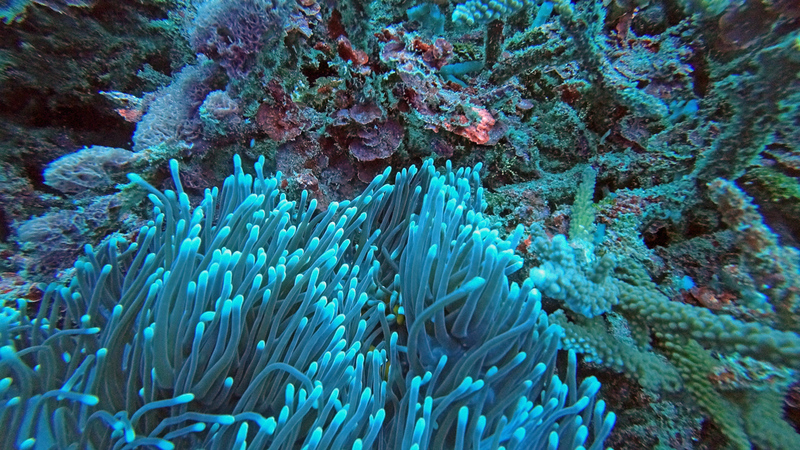 Deep down under those pristine beaches, there’s a heaven of coral reefs and thousands of different marine species. 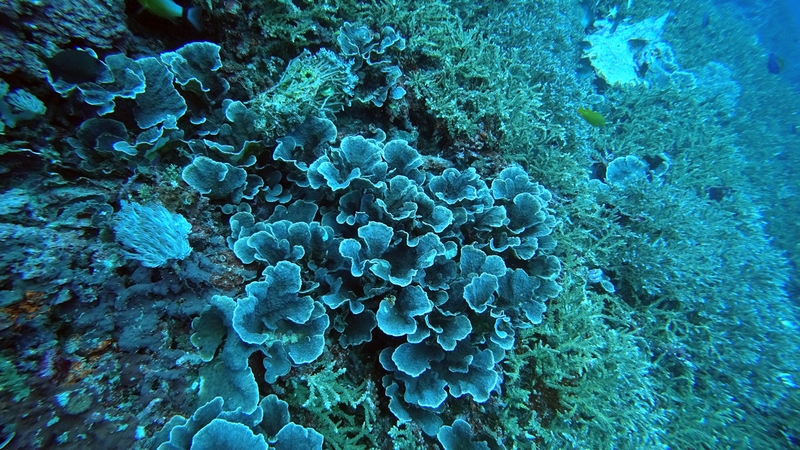 Bali underwater is even more charming than the surface. I frequently get questions from fellow scuba divers on Bali’s diving sites: where is the most popular scuba diving sites in Bali? There’s no straight forward answer to this question. There are many stunning diving sites in Bali. 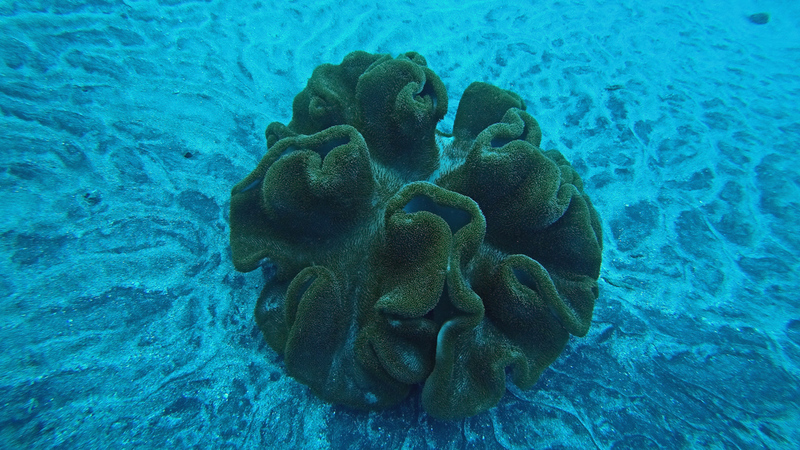 Each of the site offers different type of marine lives. Nusa Penida, for instance, has some interesting sites for divers from manta rays, coral reefs to a drift dive. After some research and looking at number of divers on several sites, I come to a conclusion that Nusa Penida is the most popular site. It’s not because Nusa Penida’s coral reef alone but merely because Nusa Penida’s strategic location within Sanur or Seminyak vicinity. East coast of Bali: Padang bai, Candidasa, Tulamben and Amed. It takes at least 2 hours drive from Sanur to the east coast area. It’s best to stay within east coast area for more than one day dive planning. North West coast Bali: Menjangan Island, Permutaran, Lovina and Gilimanuk. Recommended stay: Permutaran. 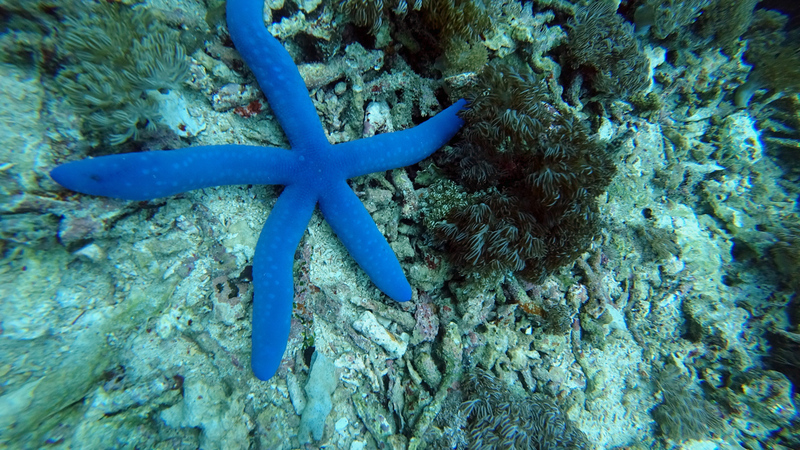 The best diving season is from May to November or at dry season. Many divers prefer to dive within early July to November to see the Ocean Sunfish or Mola Mola. Mola Mola is the heaviest bony fish which can be found in tropical and temperate water. But, there are many factors involved in seeing Ocean Sunfish in Bali. I must say luck is the utmost important factor other than the temperature of the water when it comes to see Ocean Sunfish in Bali. Is it safe to explore Bali’s underwater world? Yes and no. First thing first, you must be a certified diver to be able to dive. By certified it means you have passed PADI (Professional Association of Diving Instructors) or SSI (Scuba School International) standard and have a log book which records number of dives you have done. Most of dive operators will ask divers to show their scuba diving ID card. Diving Crystal Bay for instance is only for advanced divers with a record of 10 to 12 dives. Forcing yourself to go beyond your level can get you into trouble. It’s best to discuss the underwater condition with the dive operator before selecting any diving site. Choosing a reputable or reliable diving operator will help you a lot when it comes to safety measure. There are many dive operators in Bali. It would be best to check years of operation, rating and review online. I have yet explore Bali entire’s diving sites but it’s all on my list. Nusa Penida’s main attraction is manta rays cleaning station where giant mantas are trying to surface to get sunshine. At this dive site, manta rays swim several meters away from the divers. I could not snap some pictures of the manta because of low visibility. The rain a night before muddy the ocean water. Considering we could reach and dive Nusa Penida safely despite the high tide, waves and extremely strong current I considered myself lucky enough to experience Nusa Penida’s underwater. 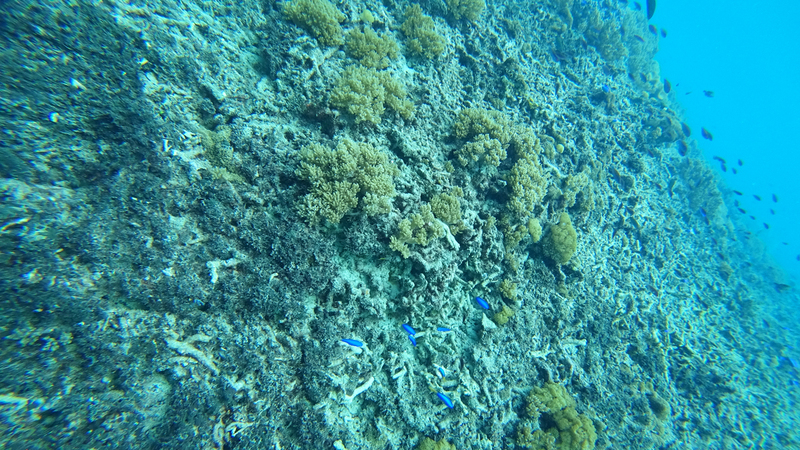 There are not many coral reef at the manta rays cleaning station. Crystal Bay is not for a beginner diver because of its strong current. Crystal Bay is also known for its unpredictable down current which suddenly hit excited divers. It’s utmost important to stay close to our diving buddy when diving the Crystal Bay. If not for my diving buddy (who also a divemaster), I would not realise that I had been dragged by the down current few meter deeper while taking some pictures. 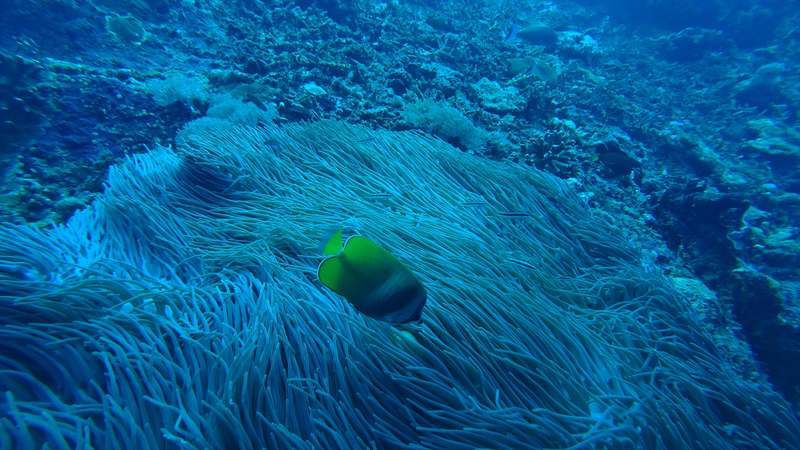 Toyapakeh is still within Nusa Penida’s diving site. 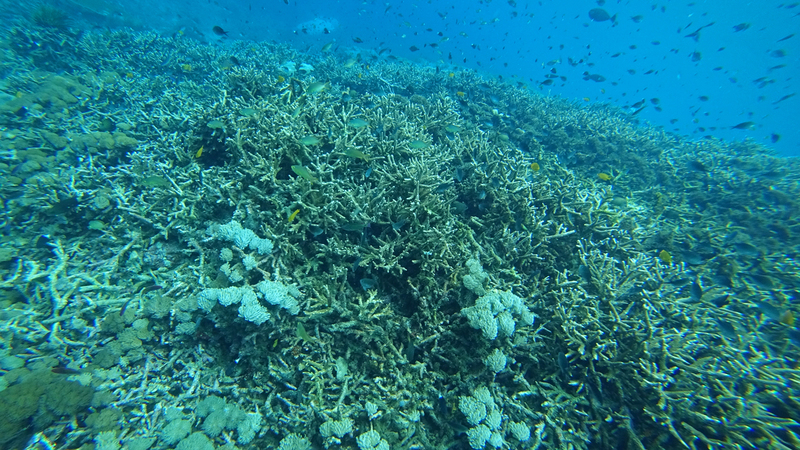 It’s main attraction is a coral plateau stretches out then a drops off to an abrupt wall. Toyapakeh is also a drift dive point. Many of experienced Bali’s diving operators do not allow beginner divers to explore Crystal Bay and Toyapakeh without a dive master companion. Tulamben’s main attraction is USAT Liberty wreck, US military cargo ship which torpedoed by Japanese military from the Lombok shore. The damages ship now is a home to various marine biotas including a giant turtle. 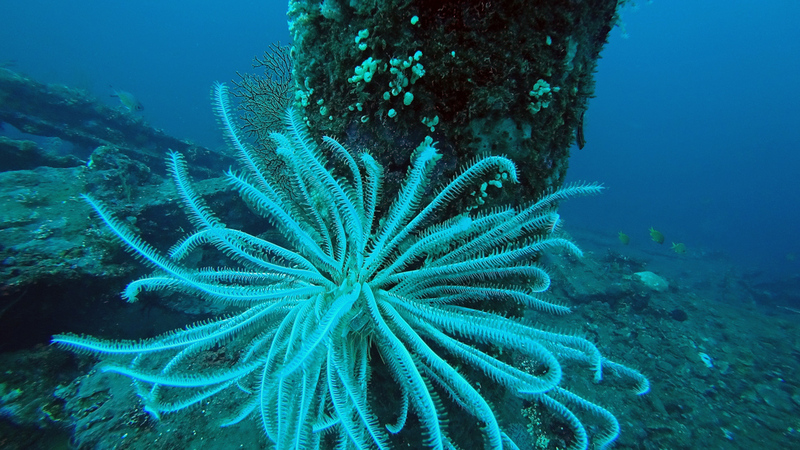 Tulamben is the easiest diving site in entire Bali. This is the most favourable site for scuba divers at all levels especially the beginners. The visibility in Tulamben underwater is amazing which make this site a great place for underwater photography enthusiasts. The drops off of Tulamben is an amazing diving site. I love this site the most for the healthy coral, warm temperature and calm current. It’s so easy to lost in time as we explore this amazing drops off. 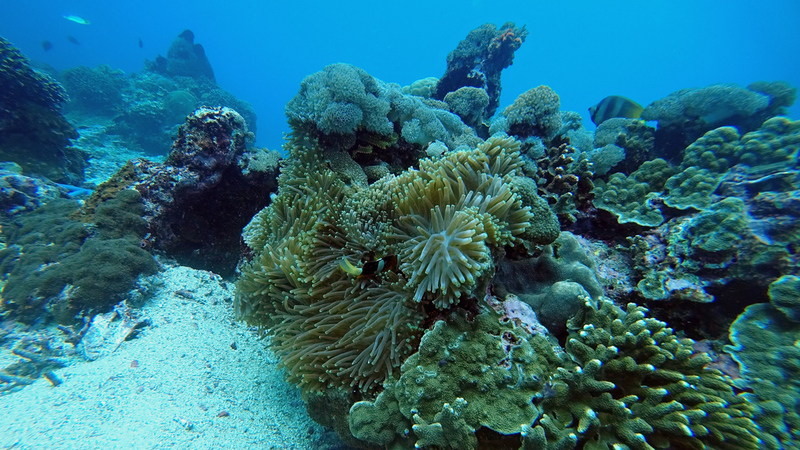 Look out for small marine creatures hiding while trying to peep out from the coral. Camera is absolutely a must carry item while diving the drops off Tulamben. 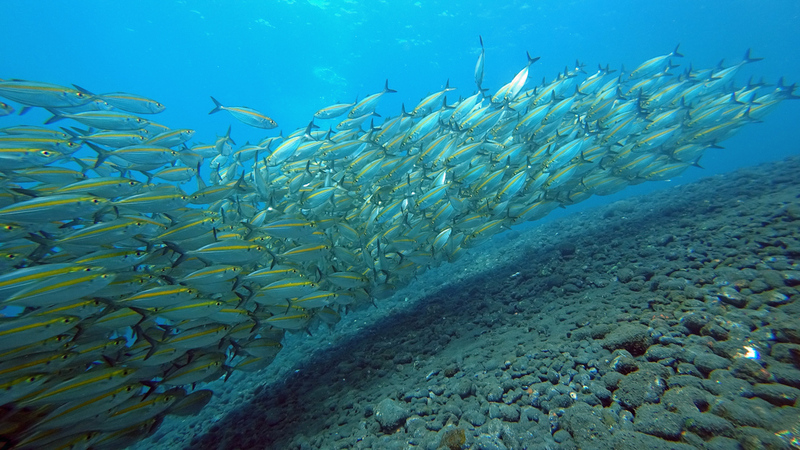 I found this school of fish as I was about to ascend from Tulamben’s underwater. This school of fish was one of the most beautiful thing I ever seen in my entire life. They can be found at shallow water. Where is your favourite diving site? Are you interested in diving? Previous story When is the Best Time to Visit Hitachi Seaside Park?